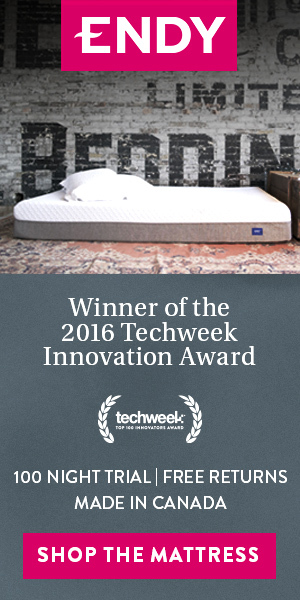 Endy is a Canadian startup that is reinventing the sleep experience by applying data and design thinking to their products and changing the way consumers shop for a mattress. 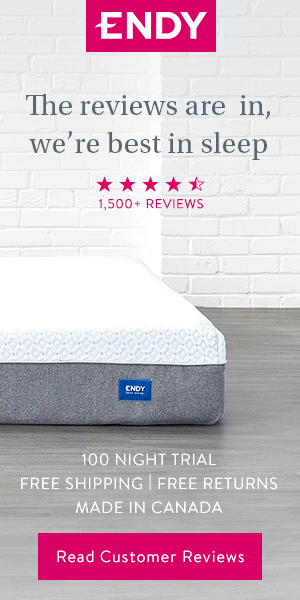 Endy’s success in ecommerce and as an industry disruptor caught the attention of the one biggest mattress retailers in the country, Sleep Country Canada. 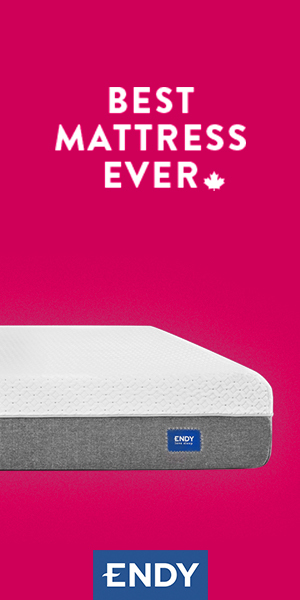 Which recently acquired Endy for $89M. As an innovator and leader in a newly disrupted space, Endy is continuously looking for ways to grow its market position, capture a bigger share of customer mind and thwart off competitive threats. Commerce Garage was approached by Endy in early 2017 to help scale paid search and display initiatives, all the while reducing customer acquisition costs. At Commerce Garage we quickly accepted the challenge and the opportunity to work with an innovator like Endy and help them meet their business and marketing goals. The engagement began with search and display campaigns. Efforts were focused on optimizing the account, scaling campaigns nationwide and capitalizing on market events and trends. In the most recent reporting period (previous month), compared to the period prior to the account take over, we’ve improved the performance of paid campaigns by a significant margin in every key area. Conversion rates increased by 48%, Return On Ad Spend spend grew by 30% while customer acquisition costs dropped by over 23% – all on the same media spend. Success in the paid search and display demonstrated our ability to understand our client’s customers, where to reach them and how to convert them. We then expanded our relationship to include funnel optimization and SEO initiatives. Working closely with the Endy team we’ve developed a funnel testing roadmap and currently in the process of implementing a number of landing pages and a/b tests to determine how the website needs to evolve to raise the conversion rates even higher. In a very competitive space where a product is a high-consideration purchase, it was critical to get in front of potential customers with the right information they need at the right time to help them choose Endy. We utilized everything Google Adwords offered to prospect and convert new customers. We launched Google Display awareness and retargeting campaigns to reach the potential customers at every stage of their buying journey. With one of the main objectives to constantly staying on top of mind. In late 2017 the Endy team decided to move the site to a new domain. From a technical SEO perspective this posed a number of challenges including ensuring proper link redirects were in place, canonical urls and overall on-page markup. Even though the switch to a new domain went smooth our SEO audit post migration revealed a number of areas for improvement. Armed with new insights we provided recommendations and resolved a number of on-page technical SEO issues. By addressing key on-page SEO elements, not only did the overall SEO audit score improve, Endy’s search engine visibility and average position rankings increased as well.